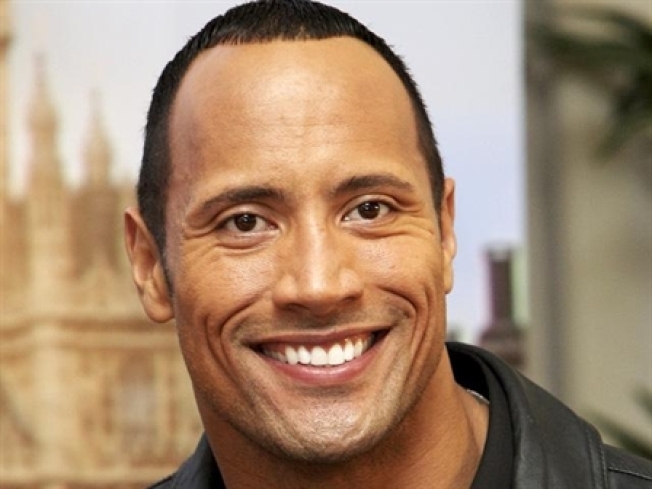 Hot off of his new revenge flick “Faster,” Dwayne Johnson will continue in the action genre with his role in the upcoming “Fast 5,” the latest installment to “The Fast and Furious” franchise. (Sorry Tooth Fairy fans). “The idea of finding a formidable man to chase down Vin [Diesel's character] and bring him in, I liked that idea,” he recently told The Los Angeles Times. “Not only is the franchise successful but to work with Universal — I started my career with those guys and to go back with that studio was great. Also on Johnson’s shooting plate is “Journey 2: The Mysterious Island,” a sequel to “Journey of the Center of the Earth” that will also star Vanessa Hudgens and Michael Caine. The actor plays Driver in “Faster,” which just came out on Thursday. According to Variety, it placed at No. 7 on the Friday box office rankings with $3.2 million.